Few men stand with as towering a stature in the annals of American legend as THOMAS JEFFERSON (1743-1826). Author of the Declaration of Independence and third president of the United States, he ranks as one of the most significant of the United States' Founding Fathers, his political philosophies continuing to impact the nation to this day. 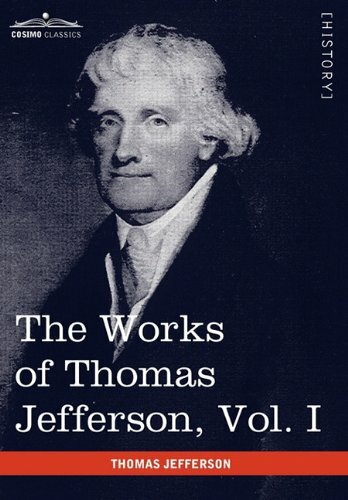 In the late 19th century American biographer PAUL LEICESTER FORD (1865-1902) assembled this collection of Jefferson's most important, most influential, and most revealing writings. This replica of the 12-volume "Federal Edition" of 1904 is considered a masterpiece of historical scholarship, praised for its attention to detail as well as its objective dispassion toward its subject.